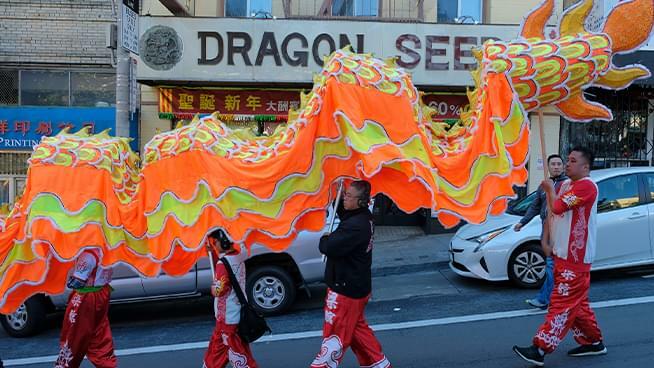 One of the most fun celebrations in San Francisco each year is the Chinese New Year Parade. It happens tomorrow and we were joined by Stephen Chun, one of the emcees of this great event. This is the Year of the Pig, and Stephen explained the attributes people born during this cycle possess, along with explaining the whole concept of these different years. He told us the best place to watch the parade in person and for those who can’t be there, how it will again be broadcast on KTVU-TV.